Vietnam banned the import of glyphosate-containing herbicides after a U.S. court ruled the weed killer could cause cancer, according to the New China News Agency. Products already in circulation in the country are not affected by this decision. “As soon as we heard the second U.S. trial’s verdictthat glyphosate is related to cancer, we have issued a document to ban new herbicide imports containing the active ingredient. 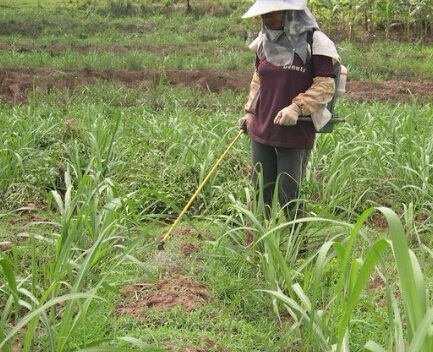 The removal of this substance from the list of usable herbicides in Vietnam will also be issued in the near future,” daily newspaper Tuoi Tre (Youth) quoted the department’s head Hoang Trung as saying. Will the dicamba become the substitute for glyphosate-based herbicides?